I’ve spent a lot of time playing Fallout 4, enough to know super mutants are giant green wussies that die easily. The only ones I really hate are the Suiciders that run up and try to blow you up with a mini nuke. 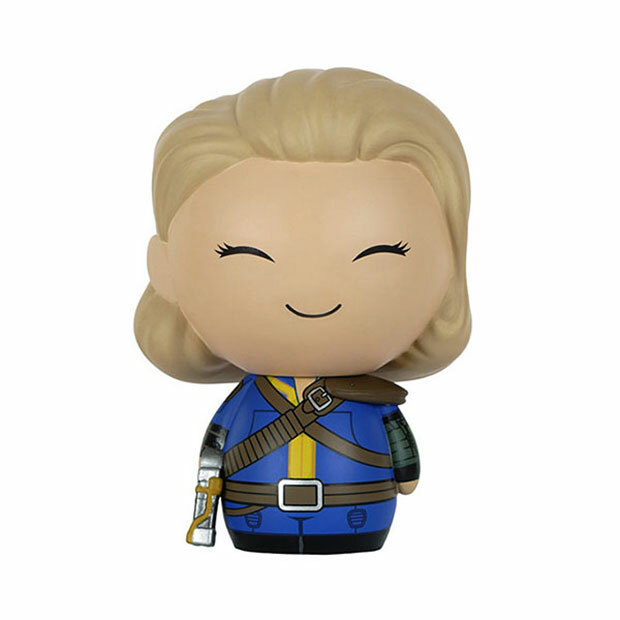 Funko has a line of collectible figures called the Funko Dorbz line, and is now offering a line up of Fallout 4 inspired figures. 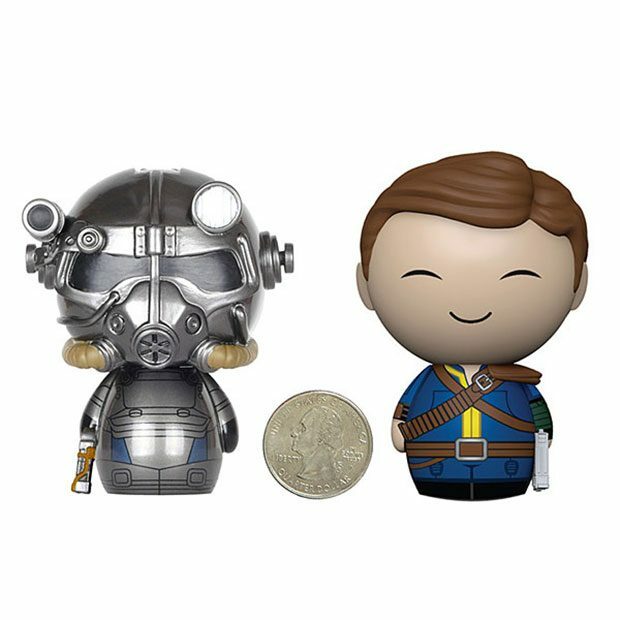 The collectible figures include power armor, male lone wanderer, female lone wanderer, super mutant, and a vault boy. 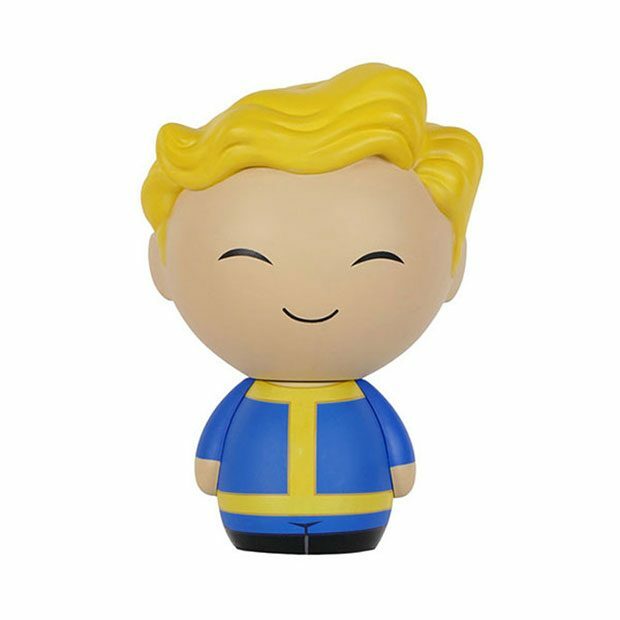 Too bad the power armor figure isn’t wearing the X-01 armor. 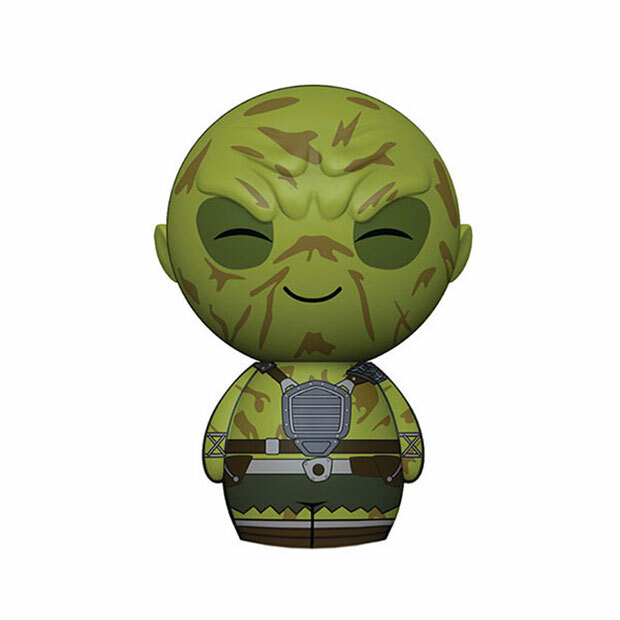 The little characters are 3-inches tall, and you can order them for $7.99 each at ThinkGeek.